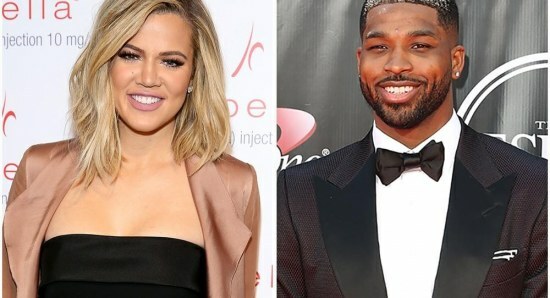 Reality television star Khloe Kardashian has always seemed to be unlucky in love over the years, so when it was announced that she was dating Tristan Thompson, we were all rooting for them to make the romance work. When the couple then confirmed that they were going to have a baby together, we were all delighted that Khloe might just finally have found her Mr Right. Unfortunately though, the happiness was not to last and, amid a number of different rumours, it was confirmed that Khloe Kardashian and Tristan Thompson had split up. 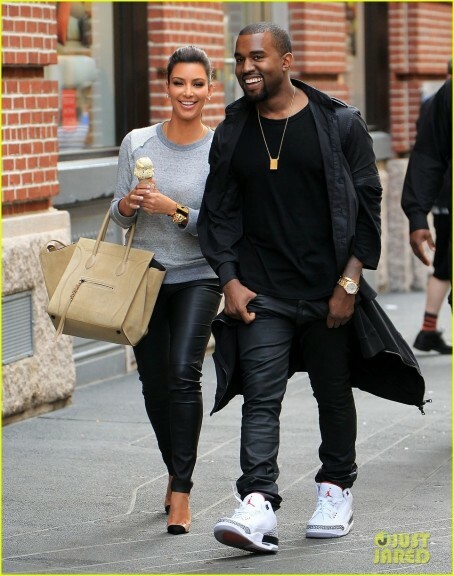 Now, Kim Kardashian has been talkin about the relationship, and Kim has admitted that she would love to see the two stars working out their differences and getting back together. Kardashian was chatting on Live with Kelly and Ryan, when she told the hosts, "Honestly, she's [Khloe] so focused on her baby. Her baby is gorgeous. Gorgeous! So, you know, she's so happy. Okay, last time I went on TV and I answered some questions about her I got blocked on social media — and not from Khloe, (referring to Tristan unfollowing her). So, I'm going to... yes, I'm always rooting for her. I'm always rooting for love. 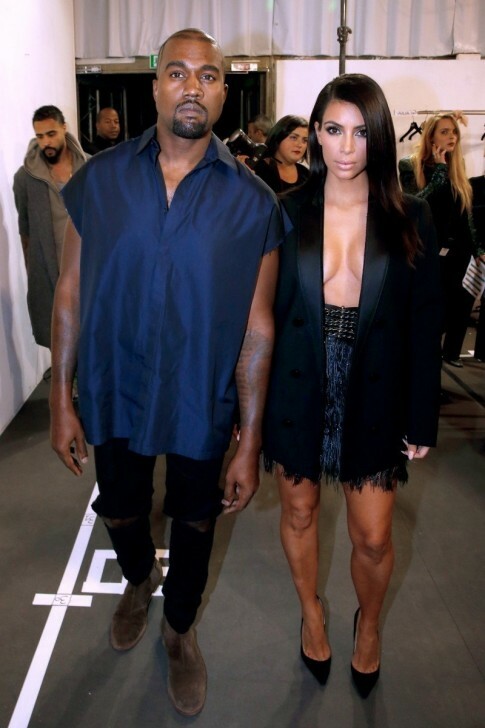 I'm always rooting for families." We love Khloe Kardashian and we have been hoping and praying that she can find her Mr Right for so long now. We are not sure if that person will be Tristan Thompson but, if the couple do manage to work things out and do get back together, then we will certainly be rooting for them to make it work.